Social media analysis and big data are often spoken in the same breath, with many assuming they’re mutually linked. 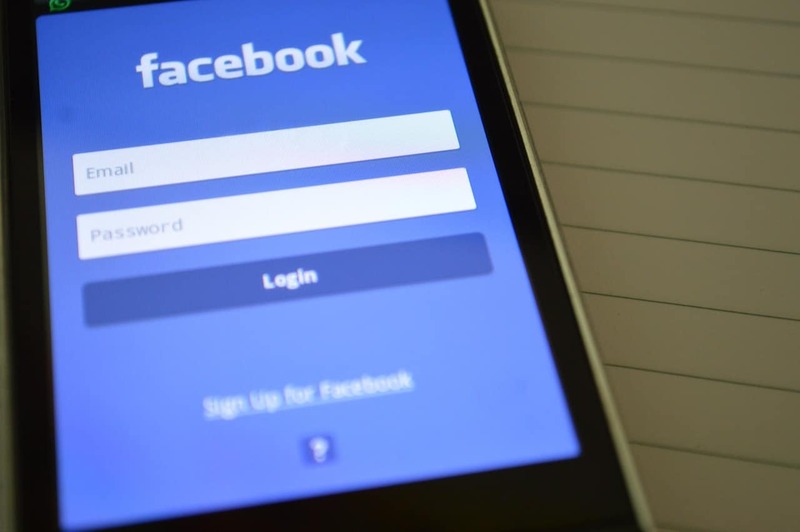 But, new research from data expert Kalev Leetaru questions just how ‘big’ social media is compared to our expectations, and to other comparable channels. There’s no doubt the digital revolution has sent our data production rates through the roof. We produce more data within 48 hours today than we did in the entirety of human history up to 2003. And, social media, with its huge collection of platforms and posts, is frequently assumed to be a major component of this growth. However, Leetaru argues that the combined social media dataset isn’t as great as many believe, and that the data social media platforms gives us access to is inherently cherry-picked and limited in scope. Whether you’re looking to dip your toe into social media analysis for the first time, or tweak the efforts you already have in place, it pays to know how big a task you have in front of you. Social media analysis: how much data is out there? Facebook’s first major research dataset (announced last year) filled an entire petabyte of storage. It contained data on “all public URLs Facebook users globally have clicked on, when, and by what types of people”. That’s equivalent to 30 billion rows of data, with an additional 300 million posts and two million URLs being added each week. Epic, right? Well, it might have been 10 years ago or more. Nowadays, however, this amount of data is relatively mediocre. Leetaru points out that the dataset gathered for his last research project (collected in just half the time) was a meaty 2.8 times larger. Twitter is even more cagey with its data than Facebook. But, Leetaru estimates (conservatively) that it has posted over one trillion tweets since the company first hatched 13 years ago. Despite this, each tweet has (until recently) been restricted to 140 characters, and most come in far below this length – 35 characters in English/15 in Japanese. So, while a lot of tweets have gone live, relatively little has been said. Assuming an average length of 74 characters (which was the case when Twitter last put out its stats in 2012), those trillion tweets would only account for around 74TB. Taking into account retweets at a rate of 35%, that figure shrinks to 48TB. Sounds big, but it’s hardly unmanageable by today’s standards. But, what does this all mean?! Does social media analysis count as big data? Well, it depends what you’re comparing it to. But, while it’s certainly not as big a dataset as many assume, Twitter alone was still responsible for around 15 times more data than global news agencies in recent years. And, while the quantity may not be what many were expecting, the quality is undoubtedly there. Localised, specific social media sentiment analysis can still be a hugely important part of your overall digital marketing strategy. Get the expert insight you need to optimise your social media marketing; join us at our next ‘Embrace The Space’ social media training workshop.